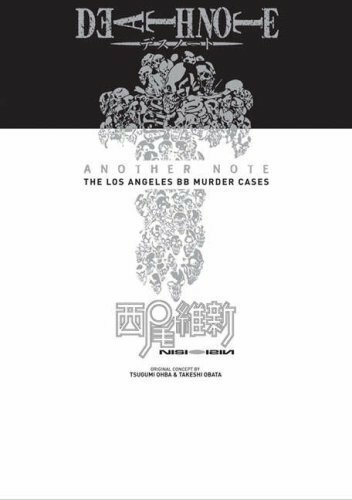 death note another note: los angeles bb murder cases. the novel another note!! i soo want this book!!. Wallpaper and background images in the Beyond Birthday club. the novel another note!! i soo want this book!! yeah it was a damn good book it ended crazy.. I loved it BB is cute! !